Are you interested in teaching arts or craft? 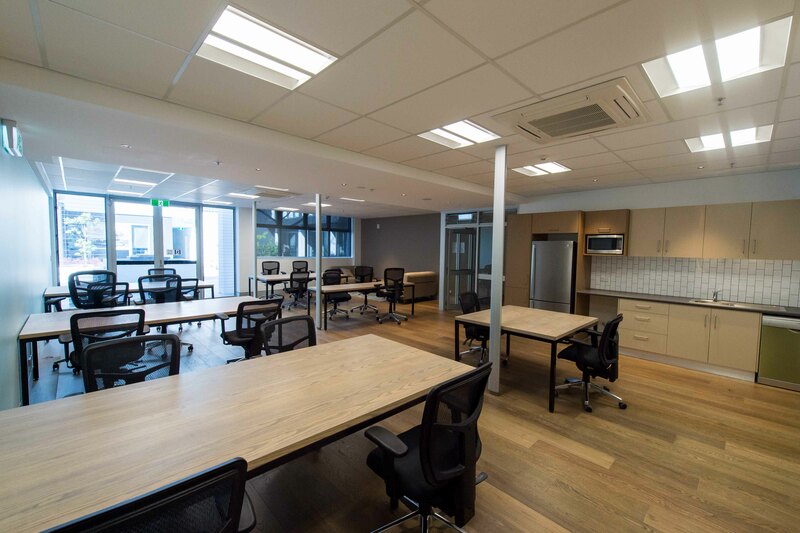 Northern Beaches Council offers Community Centre spaces to hire at cheaper than commercial rates. Click on the links below to find out more about fees and how to book. For additional information and suitable venues visit the Community Centre page or email CommunityCentres@northernbeaches.nsw.gov.au for specific enquiries. Avalon Recreation Centre is located in the Avalon Shopping Centre and overlooks Dunbar Park. 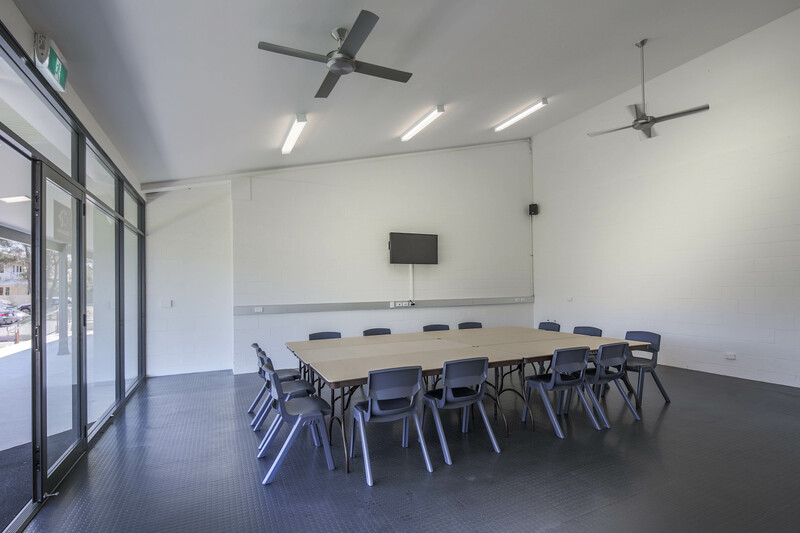 The centre has four activity rooms available for hire, one including sinks for art classes. You can also hire the centre for exhibitions, pending availability. 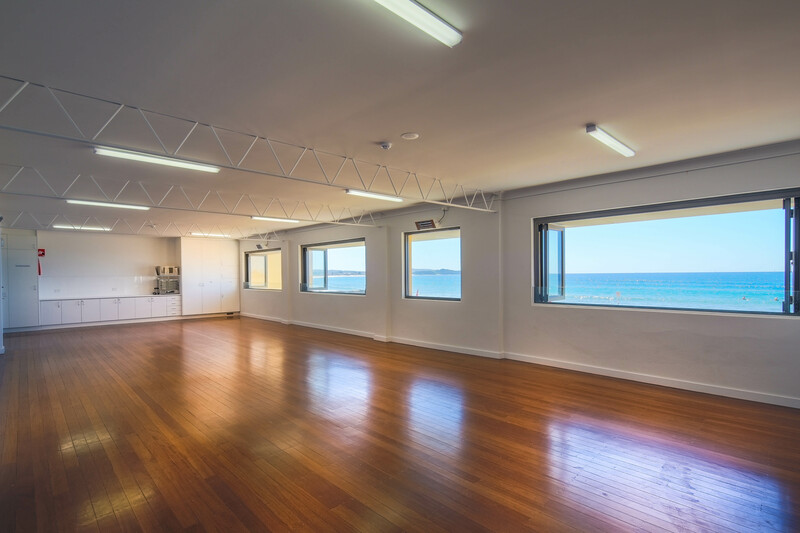 Collaroy Swim Club Hall is a medium sized hall with amazing views of Collaroy Beach. There is a lift for people with disability (located at the Surf Club entrance). This centre is suitable for sketching and drawing classes. Creative Space is available for hire as an exhibition space and as a studio artist. 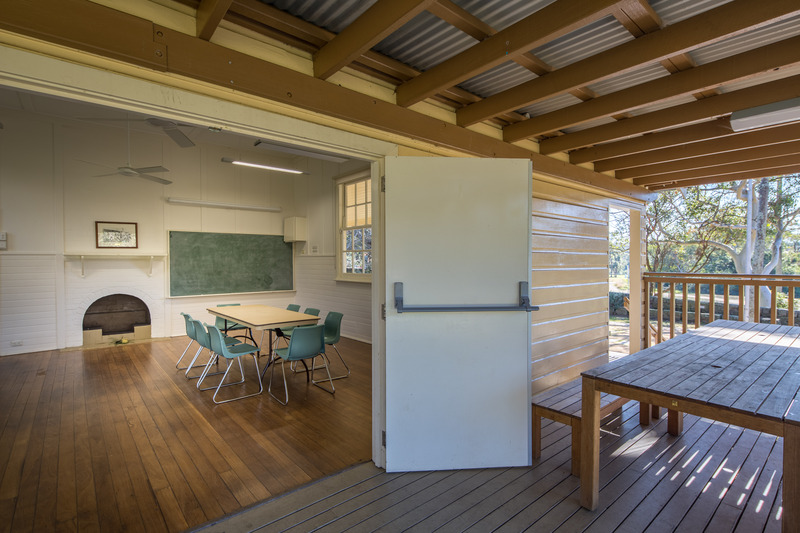 Workshops can be held in the space within your exhibition or residency period. Forest Community Arts Centre is located in the same building as the Forestville Library. 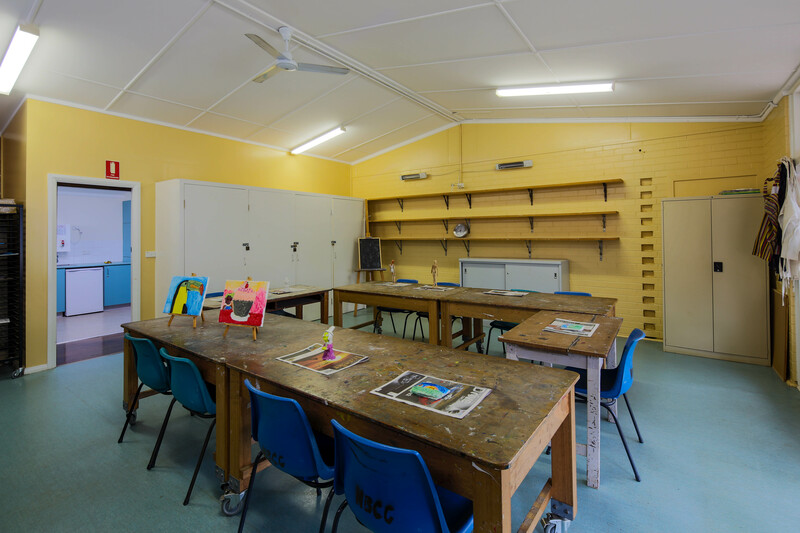 The centre has designated art rooms suitable for a range of activities including ceramics and painting. You can also hire a Kiln, or hire the centre for an exhibition, pending availability. Griffith Park is a medium sized room which overlooks the Griffith Park Sportsfield. It is suitable for sketching or drawing classes. Newport Community Centre features three areas suitable for exhibitions (pending availability) and art activities. 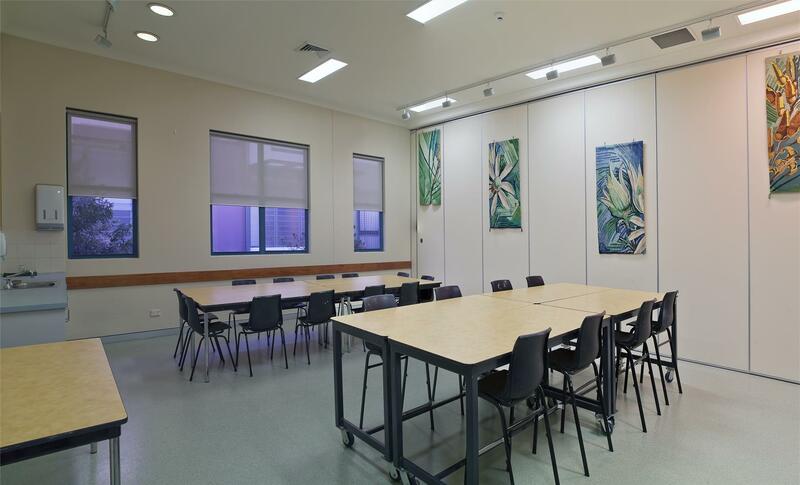 North Balgowlah Community Centre has a Craft Room suitable for a range of art and craft activities. Oxford Falls is a unique centre that may be suited to painters. It is a small heritage hall that features a deck and a large tranquil garden. Seaforth Village has two spaces to hire for art classes; the Training Room and the Activity Room. The Tramshed has multiple rooms suitable for a range of arts and craft activities, including pottery. 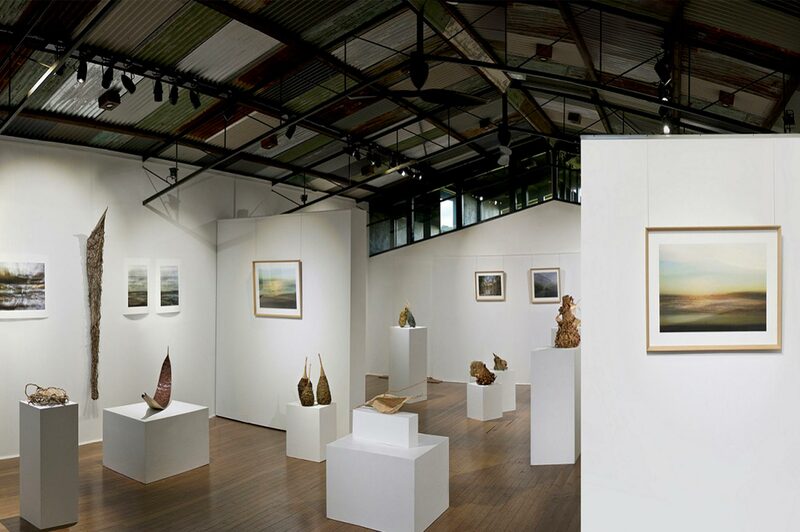 You can also hire the Tramshed to have an exhibition, pending availability.